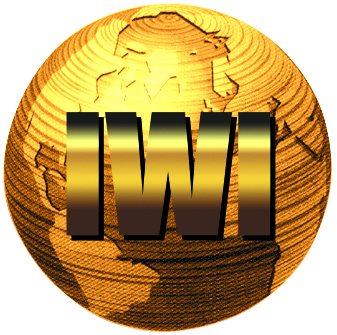 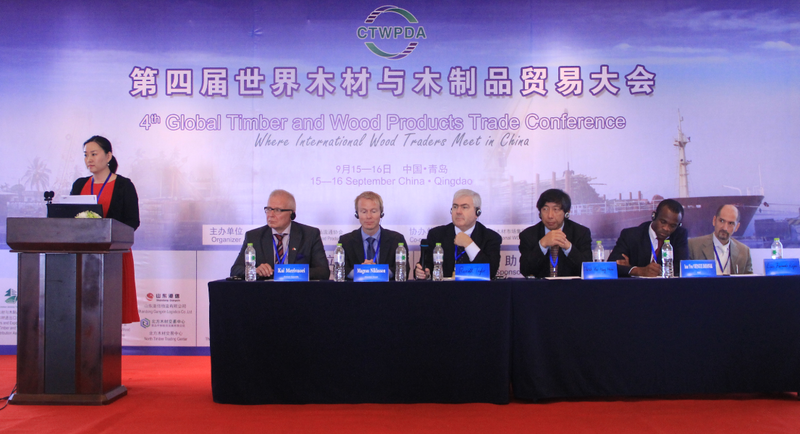 The 7th China Global Wood Trade Conference( GWT China) will be held in Chengdu, Sichuan Province, on September 6-7, 2017. 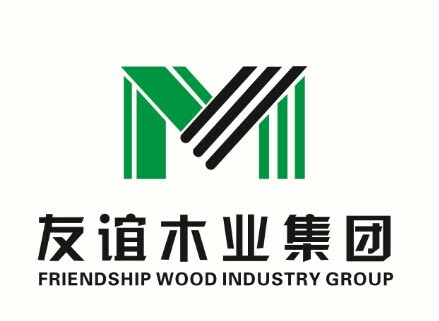 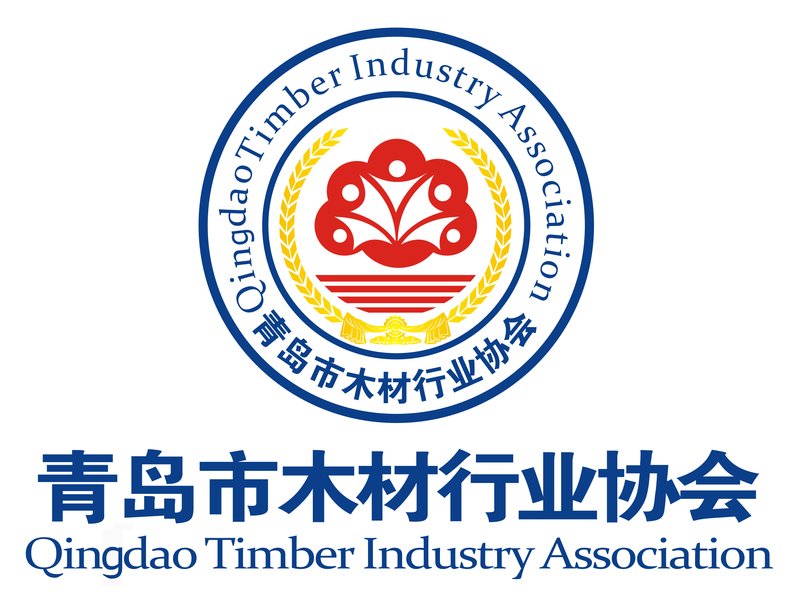 The first day of the 7th GWT China includes morning plenary session to discuss about the current situation and future trends of China and global wood markets, and two parallel sessions in the afternoon respectively on hardwood and softwood supplying countries market information. 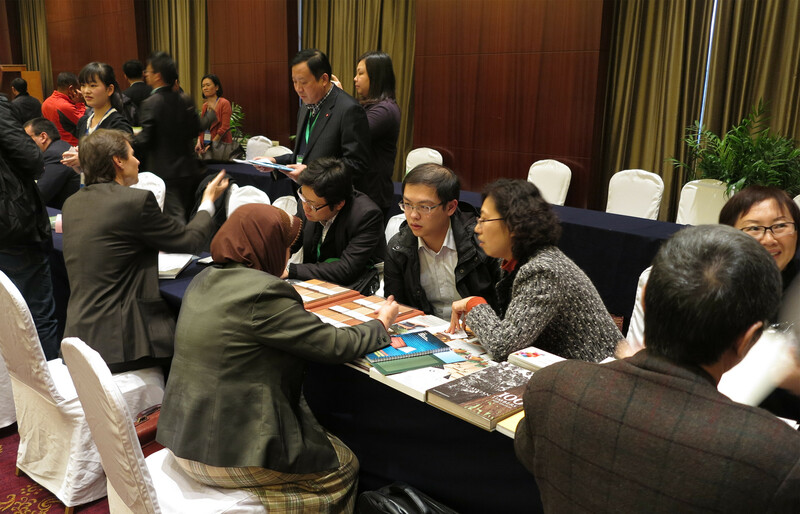 The first day also includes a business matching & small exhibition session. 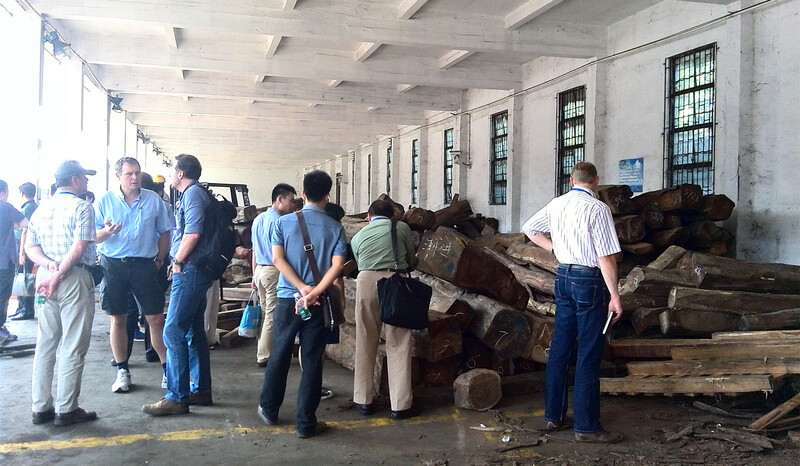 Second day is a industry tour around Chengdu to visit the container & log ports, log yards, warehouses, sawmills, industry parks, processing mills etc. . As a conference gathering global wood traders, the participants can expand their business network and find future business partners by talking directly to the companies’ directors. 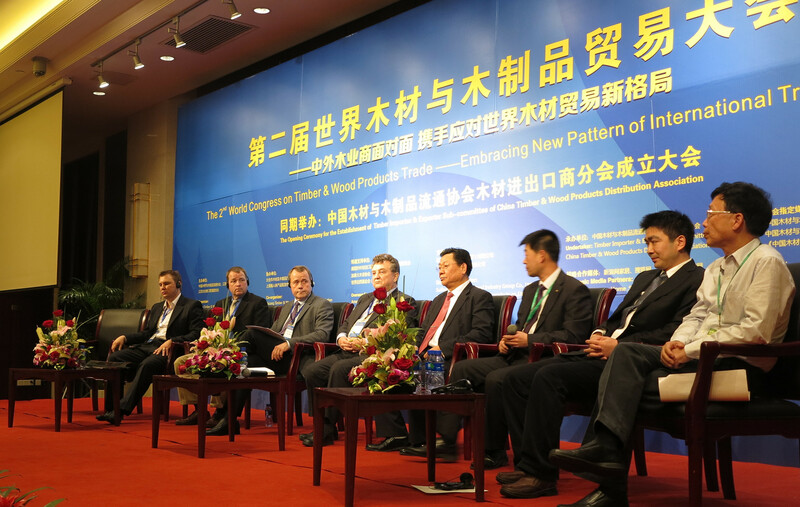 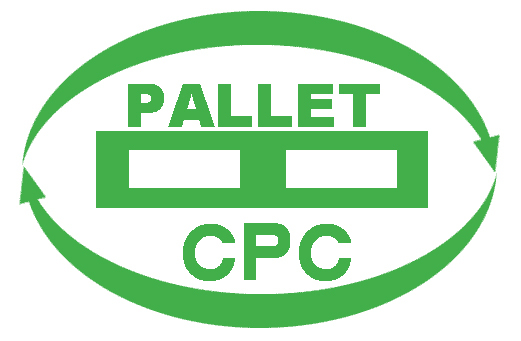 Also it’s a good opportunity to exhibit the products to promote the brand and increase the popularity.